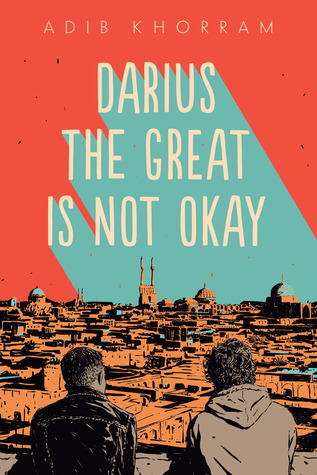 I used to believe that the first chapters of a story set the tone for the whole book, but DARIUS THE GREAT IS NOT OKAY proved me wrong. See, I had trouble picturing the events happening in the first twenty or so pages. I couldn’t picture the characters, settings or figure out the relationships between people. But the more I read, the better it got and this is not something I get to say very often. This book quickly escaladed from a DNF to a three-star-rating to a deserved four-star-rating. Darius is someone that you may dislike at first—find him pessimistic, sarcastic and just not fun to be around—but the moment where he allows himself to be vulnerable with us, the reader, everything changes. 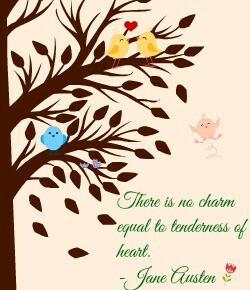 So much that I feel a little disheartened to be leaving him. I feel thoroughly invested in his relationship with his family, newfound friendships and, of course, his future. The writing makes it so easy to understand his thoughts and the first person POV works absolutely perfectly. I *have* read books with characters struggling with depression before, so none of Darius’ reactions shocked me, but I do want to say that I learned a lot about how *other people* may view depression and these types of books are simply amazing because they HUMANIZE people with mental illnesses. Yes, Darius has his moments, but he is a breathing, living human being with a beautiful heart and sense of loyalty.